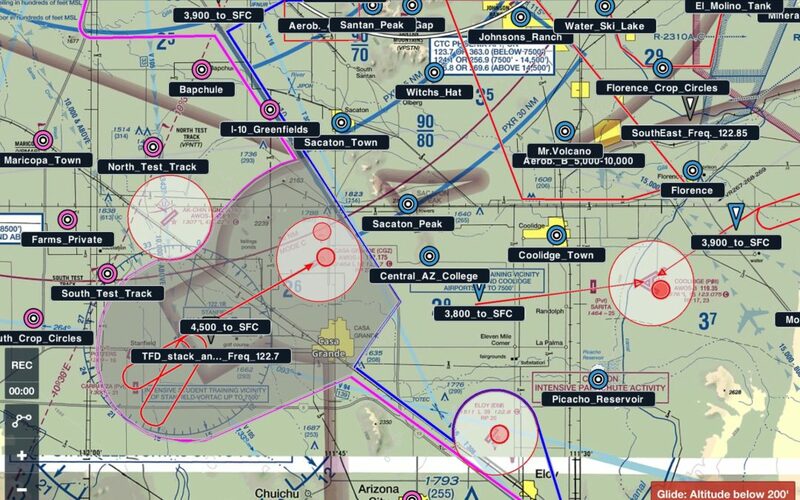 ForeFlight GPS Overlay Of The AFTW Reporting Points Now Available! 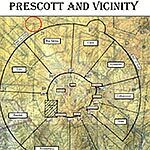 All information on this website is provided as "recommended procedures" and should be utilized as such. 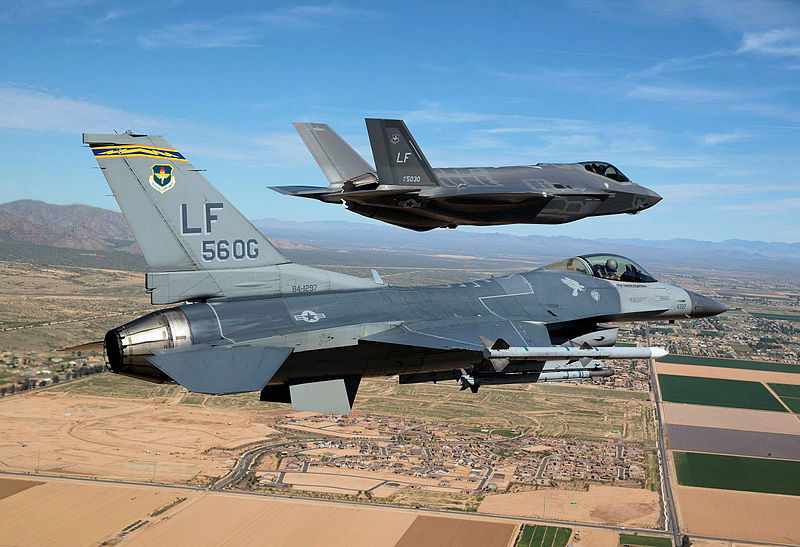 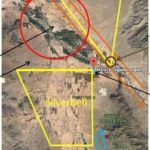 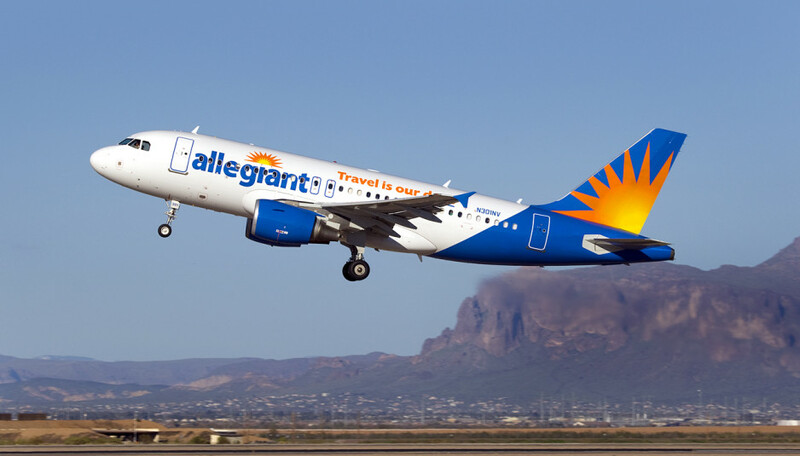 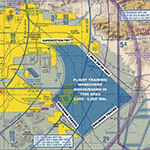 The Arizona Flight Training Workgroup (AFTW) members (collectively or individually) and the owner/manager of this website will not be held liable for any accident, incident, pilot deviation, or any other damages that may occur as a result of following the recommendations found within this site. 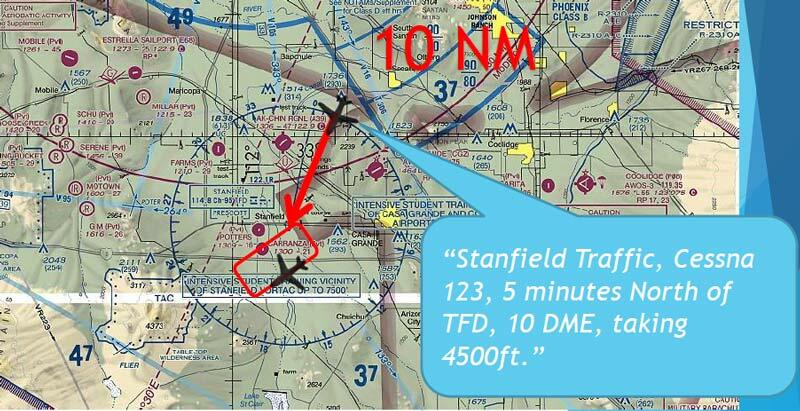 Per FAA regulations, the Pilot In Command (PIC) has final and complete responsibility in these matters.